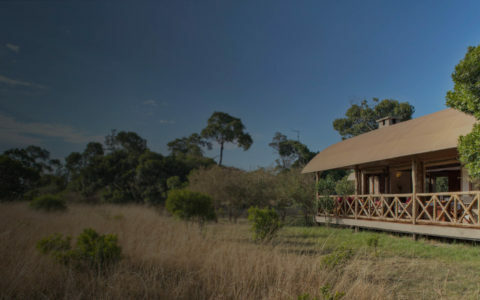 Our Luxury African Safari Resort In Maasai Mara. 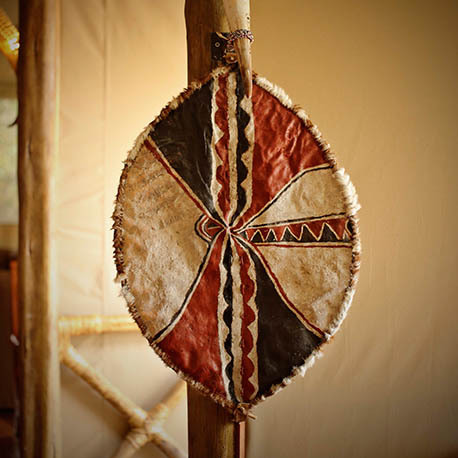 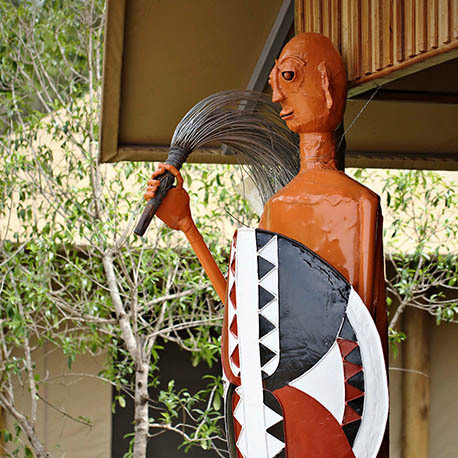 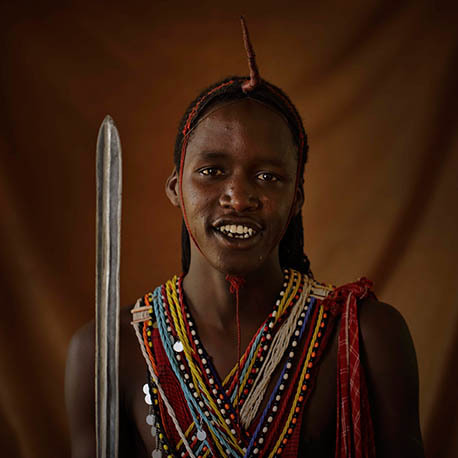 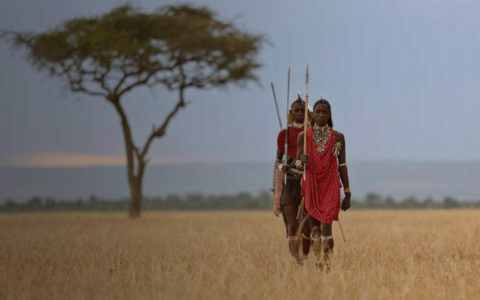 We the Maasai tribe have classically designed and crafted The Naserian Mara tented camp. 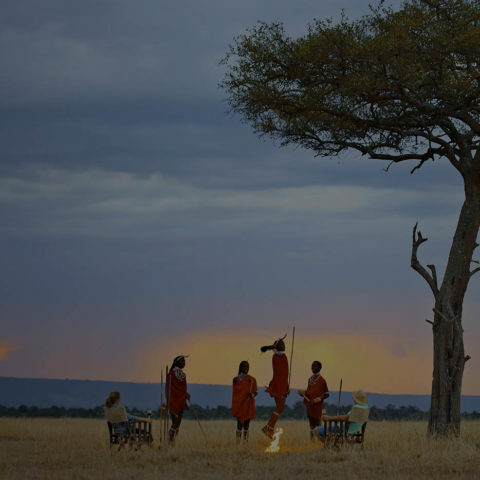 Our mission; to create and share authentic luxury African safari experiences with the discerning traveller. 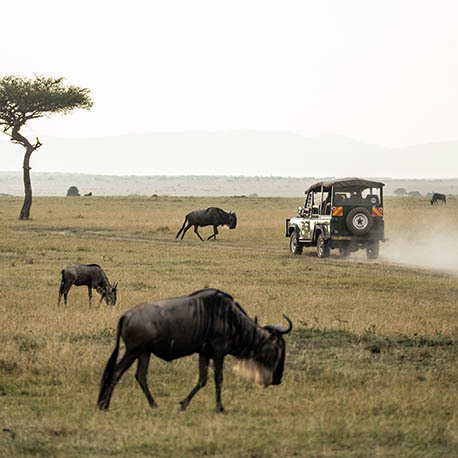 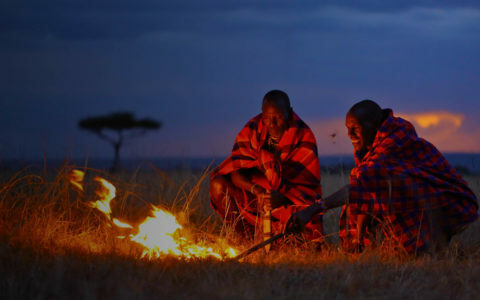 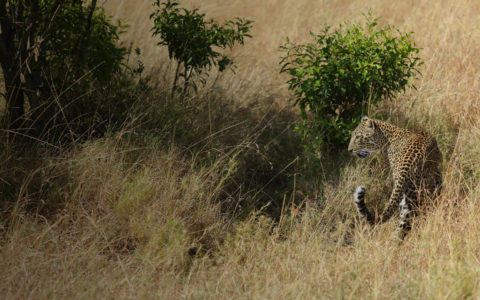 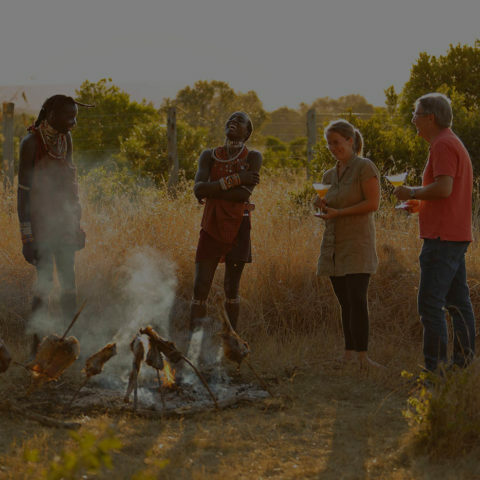 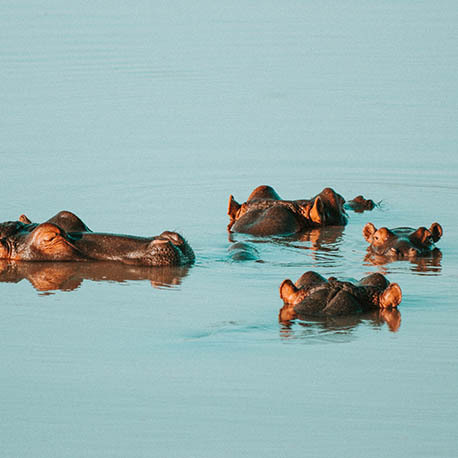 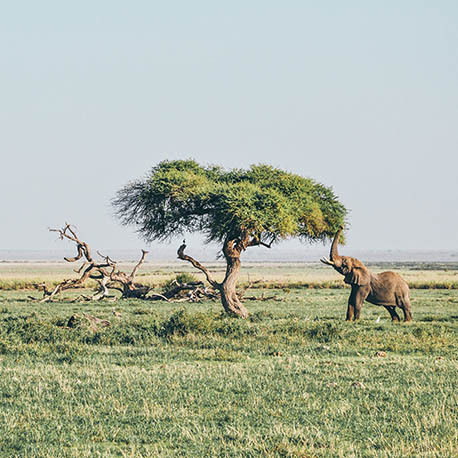 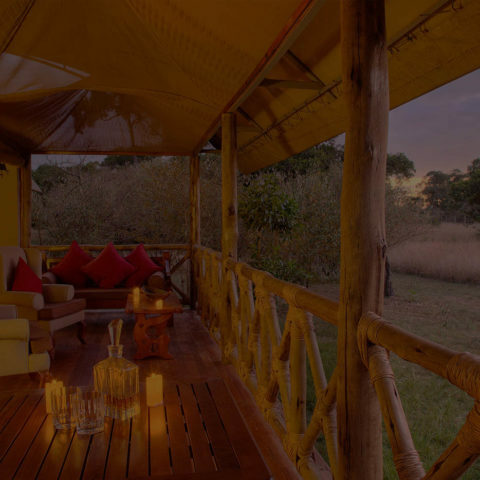 Enjoy our luxurious setting, receive an education and explore the culture and nature of the enthralling rolling Savannah plains in our Kenyan Maasai Mara national park.